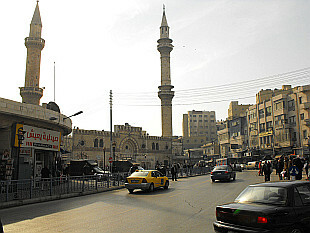 Capital of Jordan, visit in December 2009. 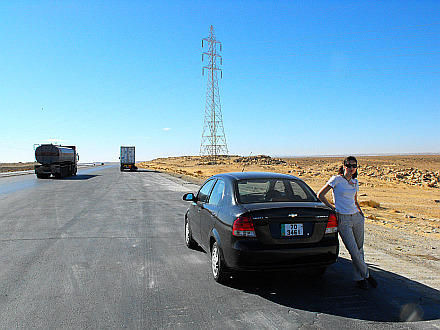 Big tour around Jordan in December 2009 and January 2010. Visit of Madaba, Amman, Dead Sea, Aqaba, Petra, Wadi Rum, Karak and the Desert Castles.